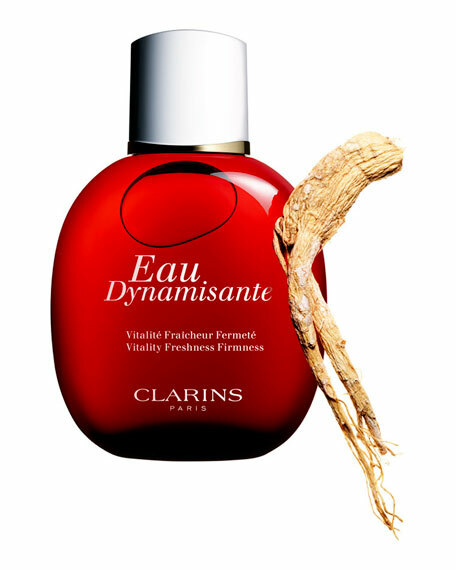 Clarins Eau Dynamisante Treatment Fragrance, 3.4 oz. 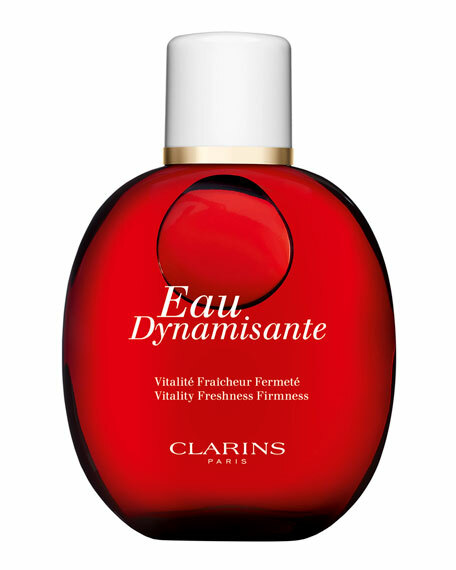 ClarinsEau Dynamisante Treatment Fragrance, 3.4 oz. Clarins' gentle, plant-infused fragrance moisturizes, firms and tones while elevating the senses with the aromatic essences of Lemon, Patchouli, Petit Grain, Ginseng and White Tea. Non-photosensitizing formula is safe enough to wear in the sun. Aloe Vera softens and soothes. Horsetail extract helps firm and tone. Spray onto skin at any time of the day. Guerlain Vetiver Eau de Toilette, 3.4 oz.